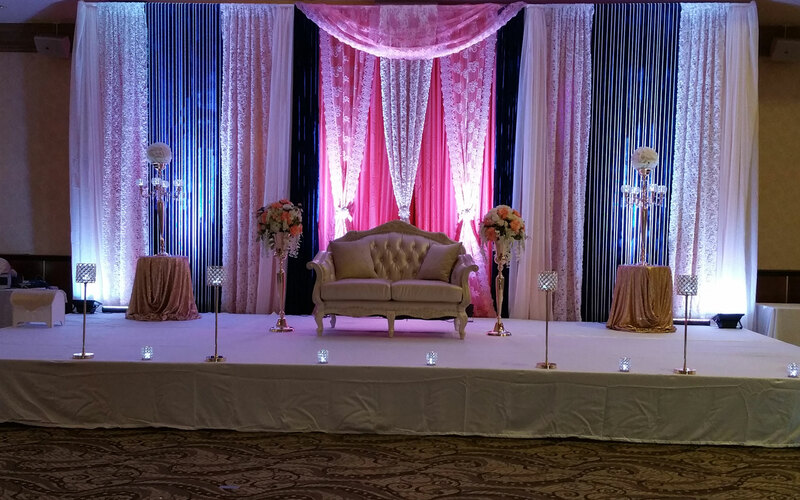 Whether you are planning to have an intimate wedding or an exorbitant one, Sai Prakash Banquets Hall will surely match your unique choice, budget, and requirements. With a capacity of accommodating up to 250 in seating and 400 in floating, the venue has a cosy and comfortable interior for the guests. It also offers an in-house team of caterers that puts all the efforts to delight the guests with mouth watering multi-cuisine dishes.